Product information - Trixie is one of the leading names in the pet industry. The understand the requirements of your pooch to make their products. 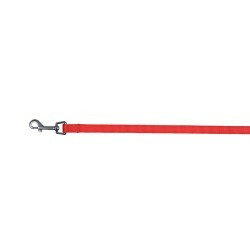 The Trixie Classic lead is a comfortable and sturdy lead. 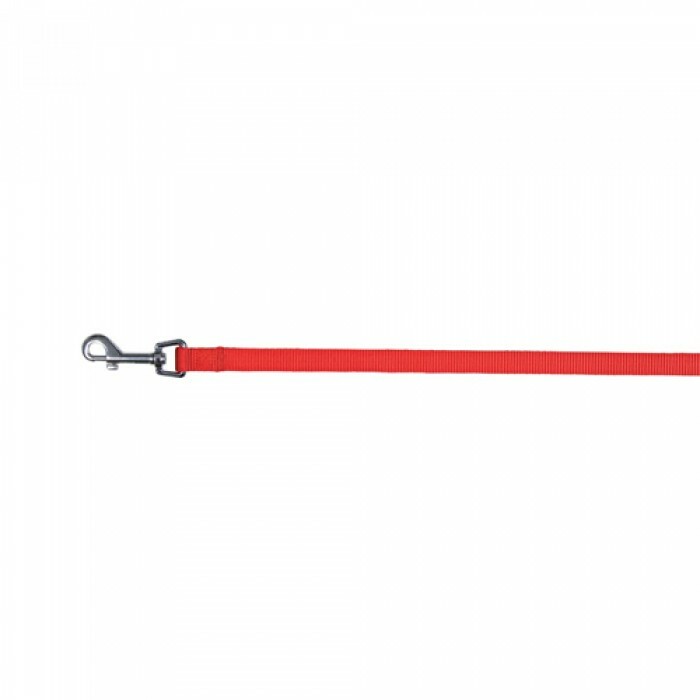 The strong grip in the lead makes sure that you can hold on to your pooch stronger without any skin rashes.The metal clip gives a good grip on the collar.